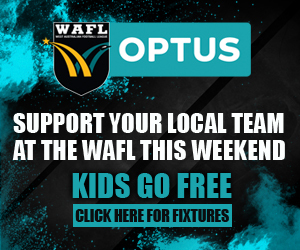 Make sure you keep your Sunday afternoon free folks as South Fremantle and West Perth battle it out in the Preliminary Final for a spot in the 2018 McDonald's WAFL Grand Final against Subiaco at Optus Stadium. 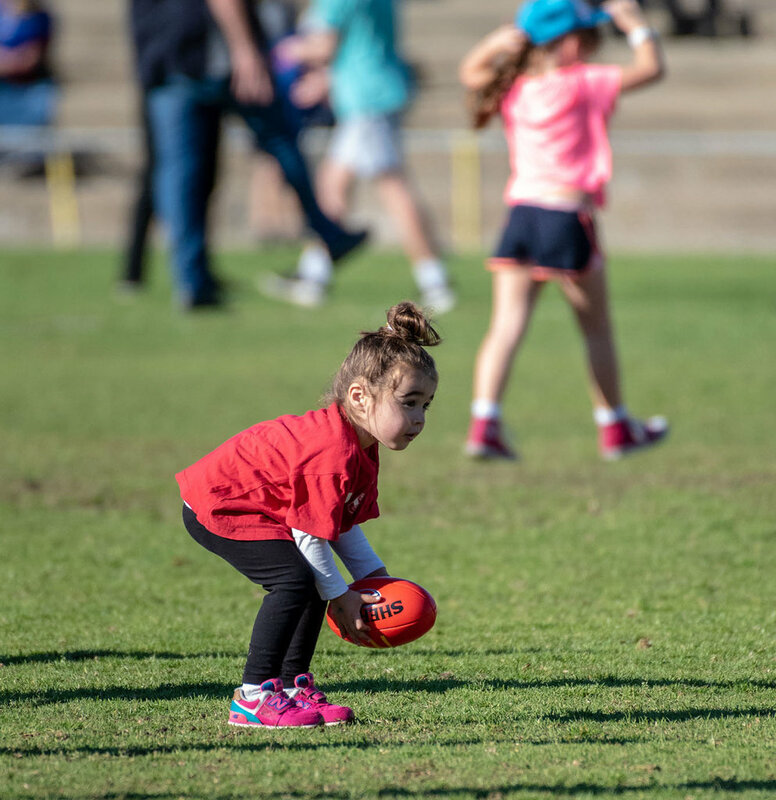 The League game is set to take place at Fremantle Community Bank Oval from 2.40pm and there is a heap happening at the ground which all members of the family can get involved in. 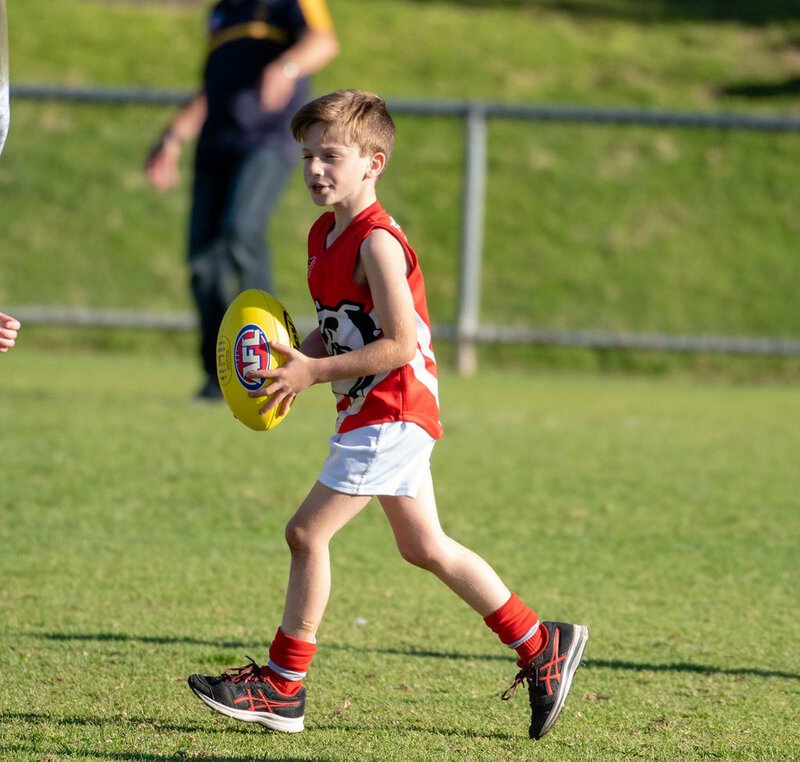 Make sure you bring your own footy down as kick-to-kick will be happening at all breaks of the clash. 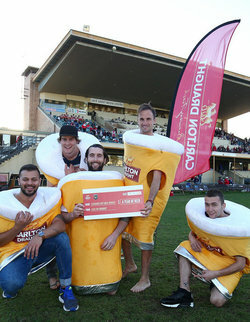 Members and fans caught drinking a Carlton Draught or Carlton Mid beer purchased from the Leederville bar will be selected to compete in the Carlton Draught Schooner Suit Race at three quarter time. Race participants will need to clear a number of hurdles, whilst donning a Carlton Draught schooner suit and holding a beer in one hand. The winner will receive a year's worth of Carlton Draught beer. 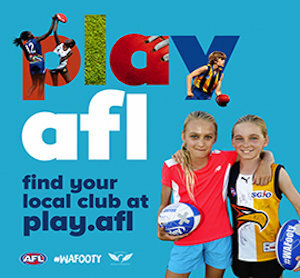 Participants need to make sure their phone is on loud so they can be contacted by the WAFL if they're selected to run in the race. The Barracks Bar will be running in the Convicts Corner. It is a great vantage point for all supporters. The Geisha Coffee Cart will be situated next to the Members Stand.